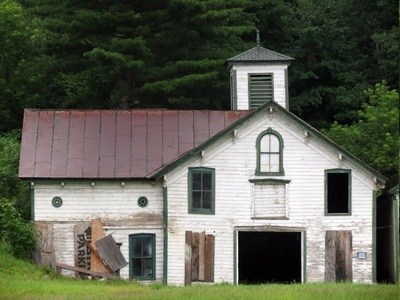 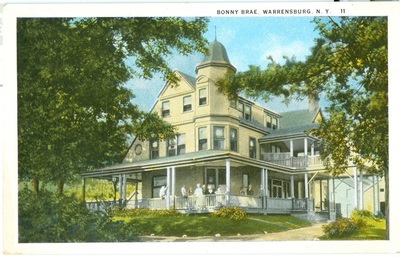 a summer boarding house for many years. 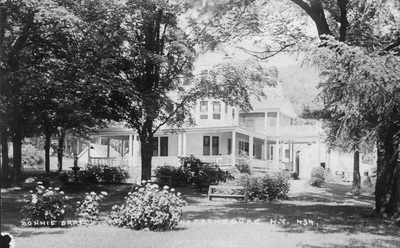 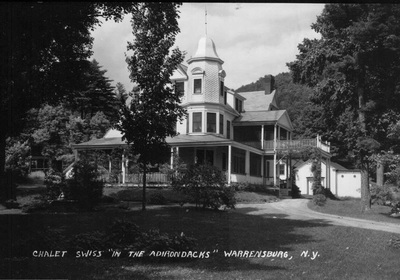 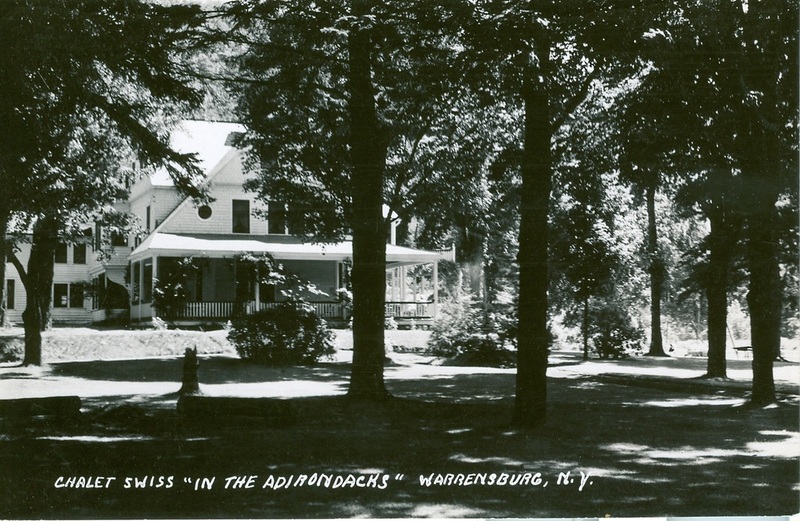 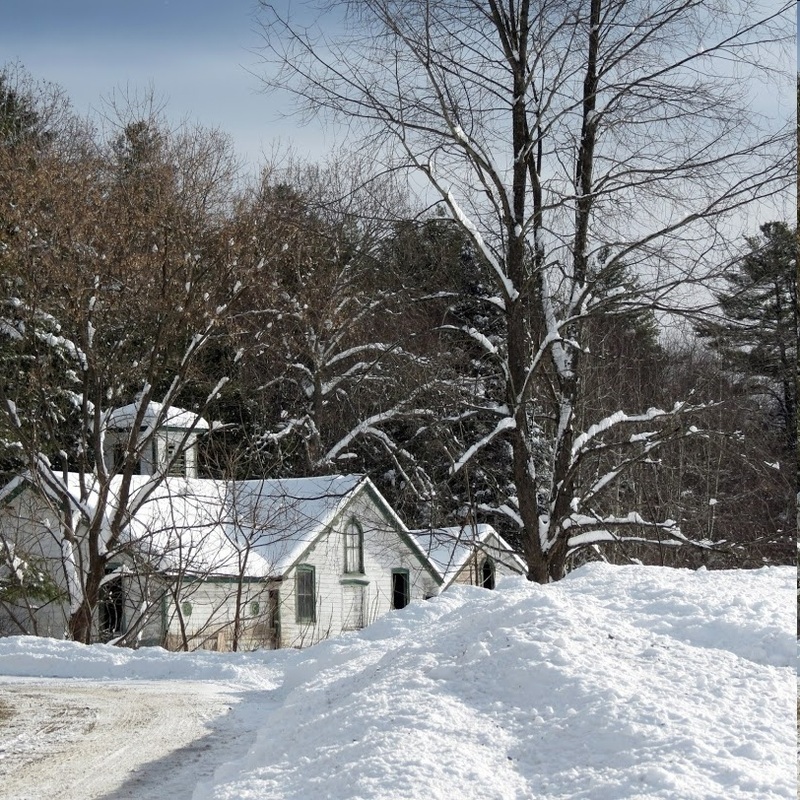 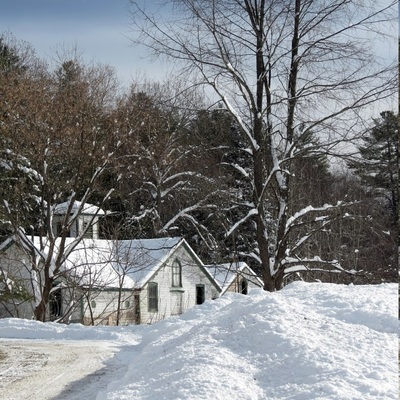 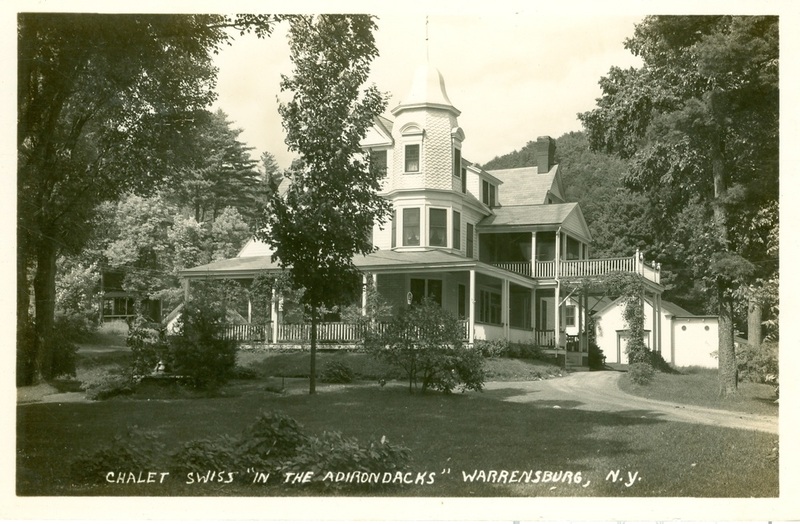 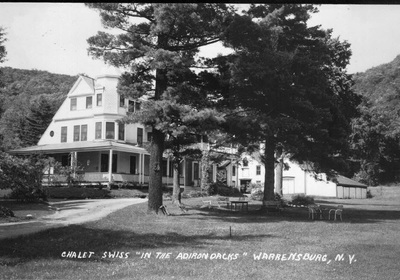 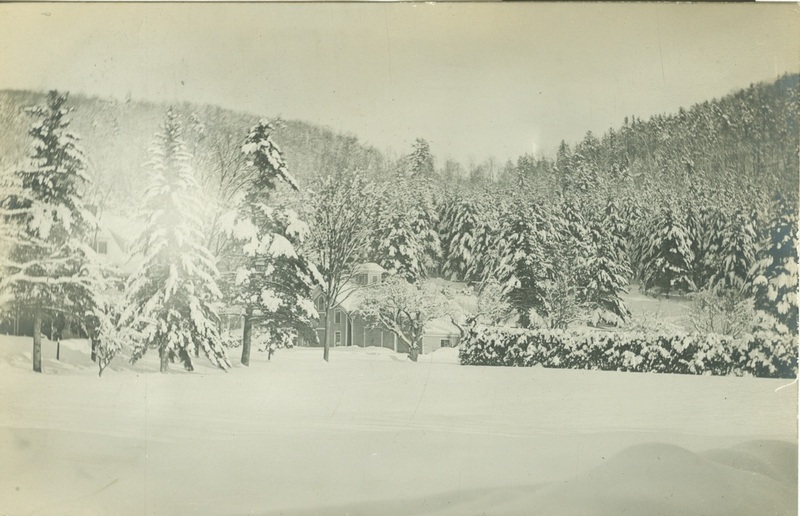 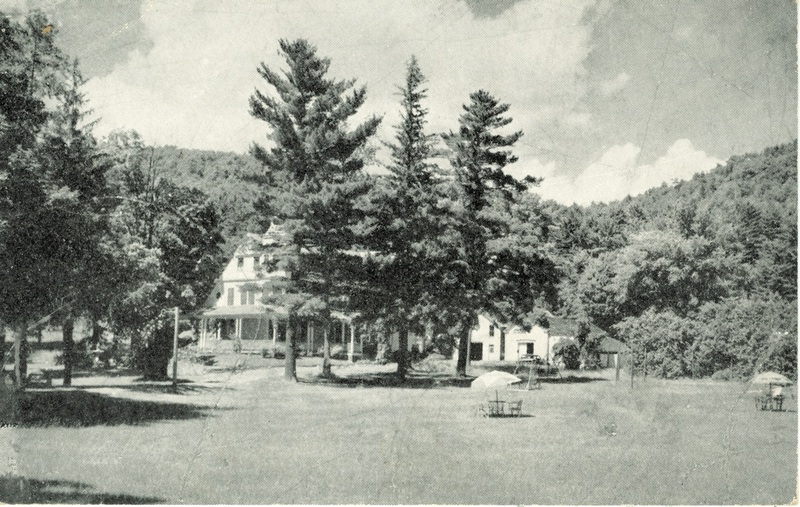 In 1934 the boarding house was operated as Hackensack Lodge by Curtis and Nellie (Parker) Duell but it was sold the next year to Hilda and Willy Muller, who renamed it the Chalet Swiss and opened a fine Swiss-French Restaurant. 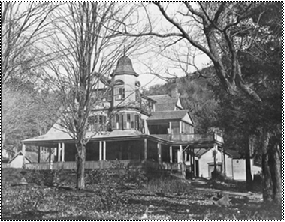 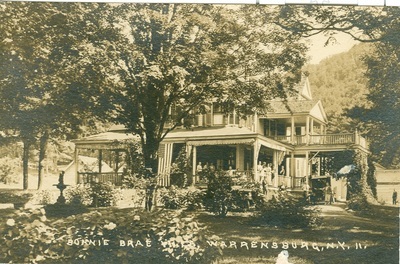 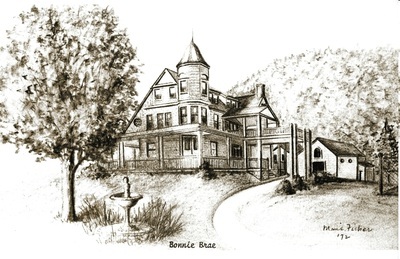 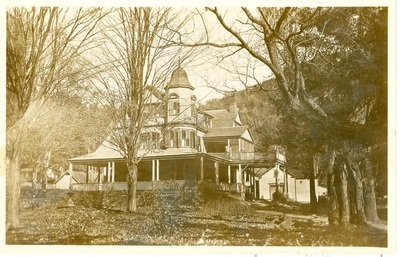 Hilda and Willy Muller purchased Bonnie Brae Villa in 1935 from Henry Parker. They renamed it Chalet Swiss and opened a fine Swiss-French restaurant. 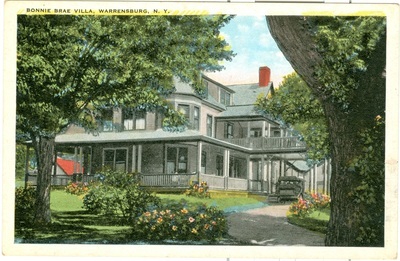 Mr. Muller had been a chef at the Louis Sherry Restaurants in New York City. 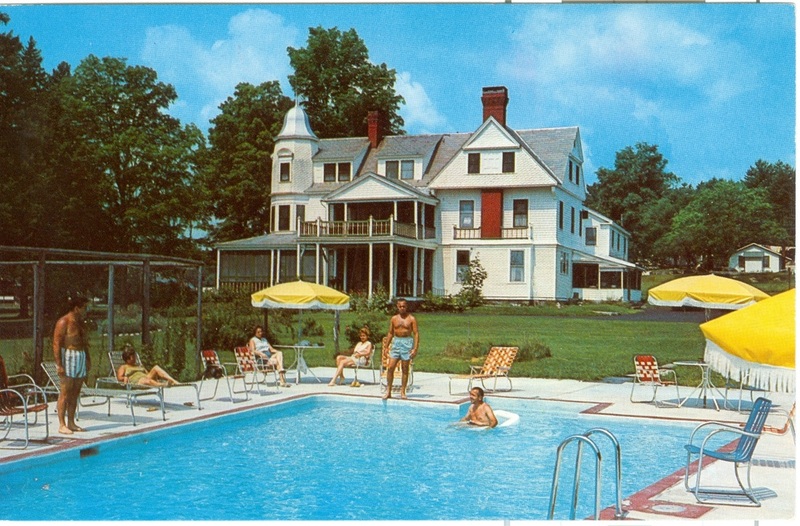 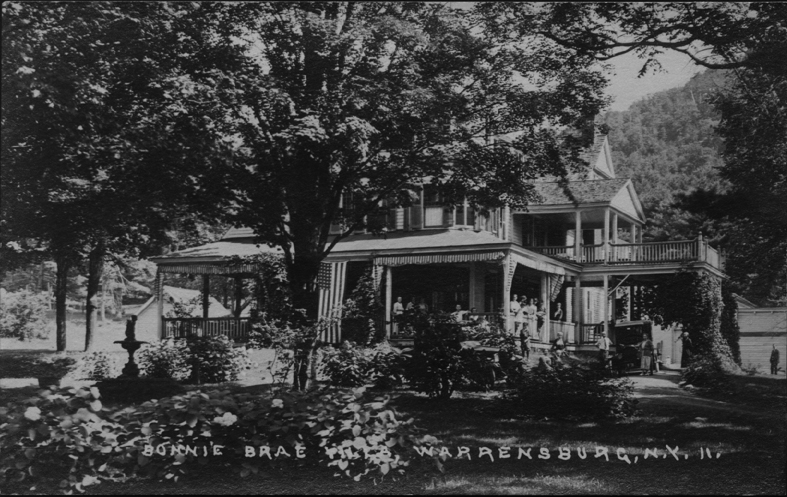 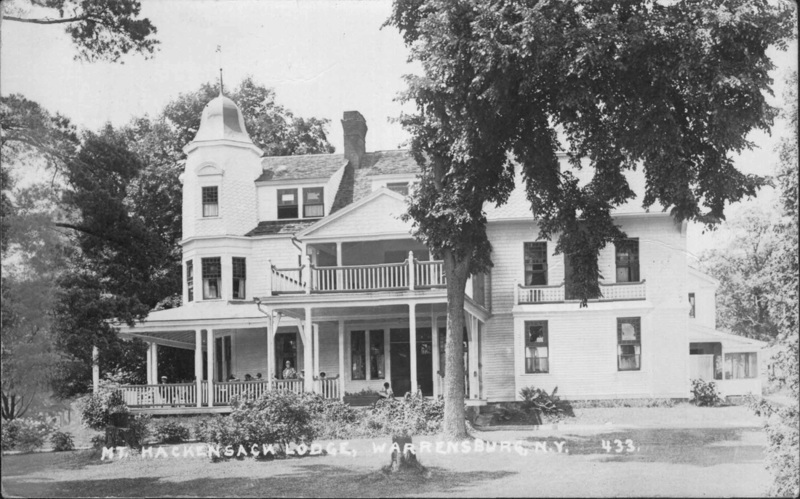 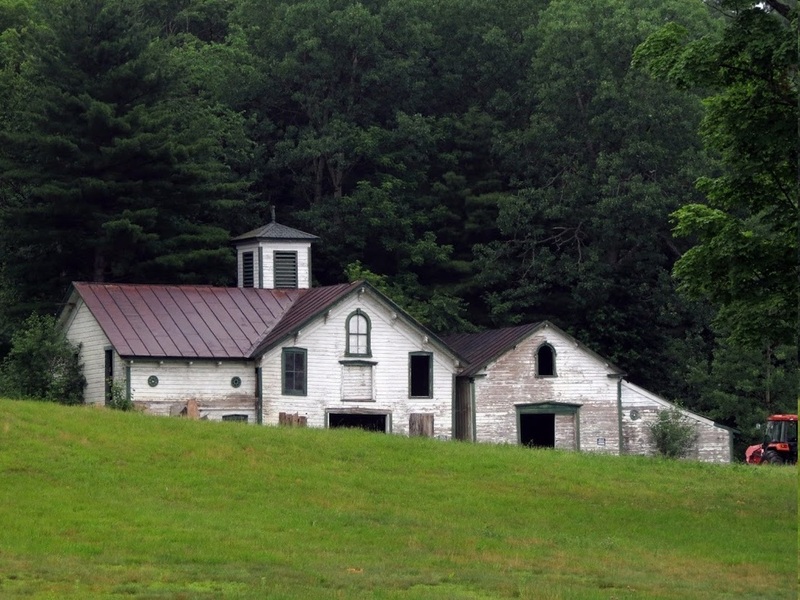 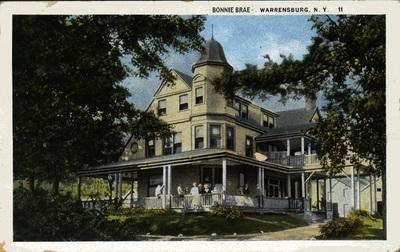 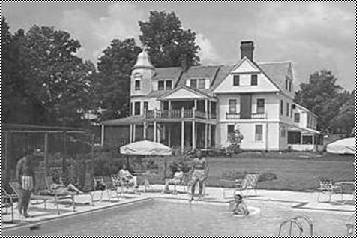 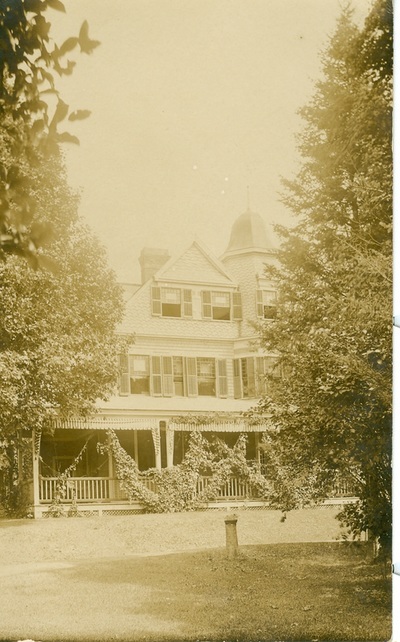 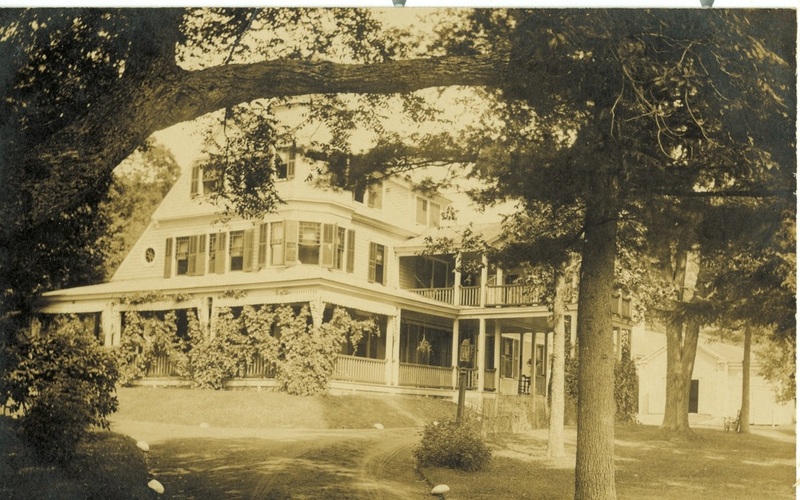 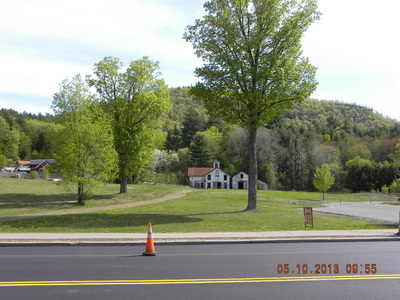 On retirement, the Mullers sold the property in 1979 to Leon Lester and Leo Wexler, who had plans to reopen it as a fine Victorian bed and breakfast and restaurant. 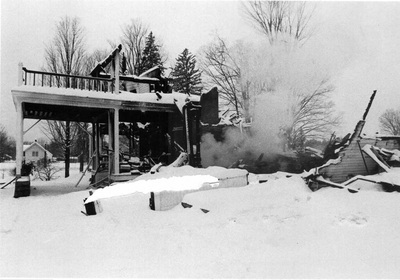 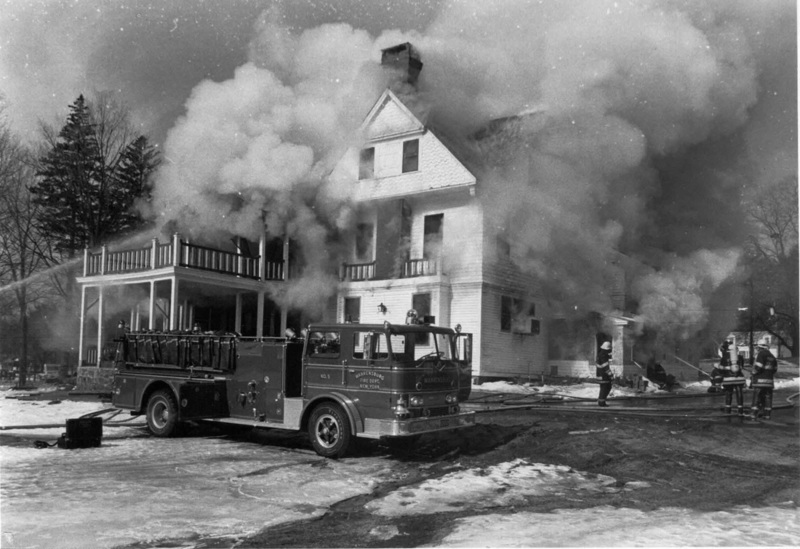 They were in the process of redecorating when a fire, on March 13, 1980, destroyed the building and its contents, which included many fine antiques.